The Bad Guys are about to have a very bad day! 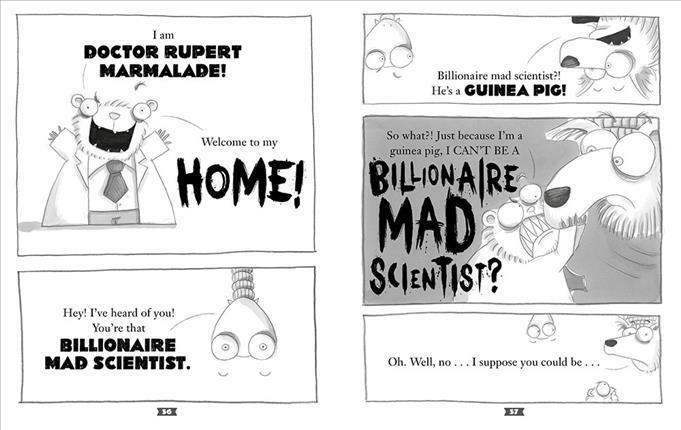 Mr. Wolf and his bad buddies have messed with the wrong guinea pig--one who is secretly an evil mad scientist. And, the nasty little furball wants revenge! Will they survive? Will they be heroes? And will they ever stop trying to eat each other? 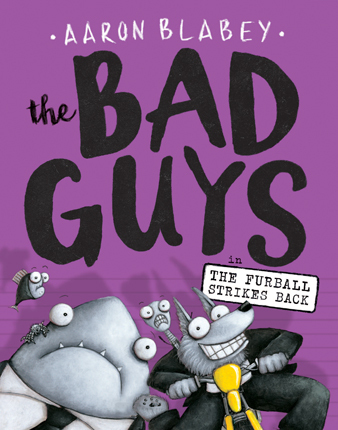 It's time for the Bad Guys to spring into action!